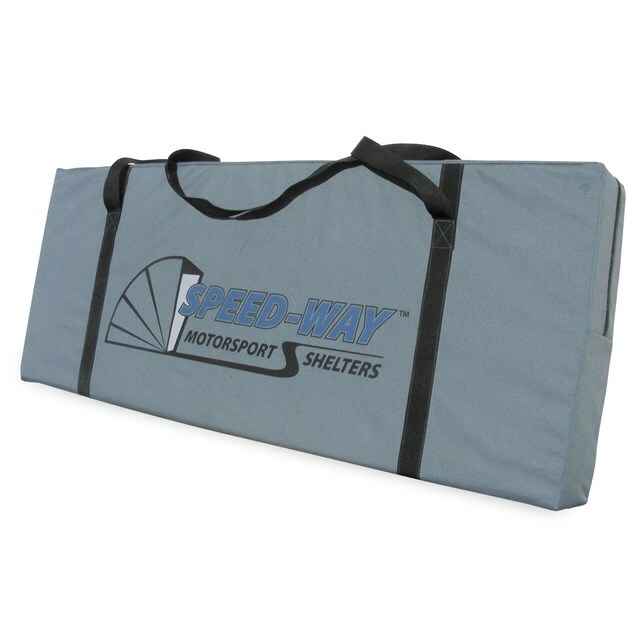 Simply pull your motorcycle or ATV right into a Speed-Way”shelter, lower the retractable cover over it and you are done; no wait time for pipes to cool down. Fast assembly: less than 30 minutes. Powder-coated steel tube structure for rust protection and protection from falling objects. 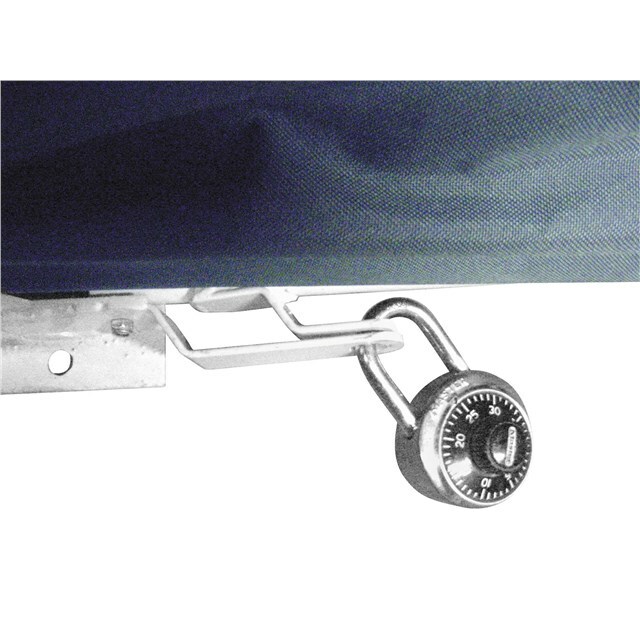 Built-in locking hardware allows the Speed-Way cover to be locked in the lowered position. 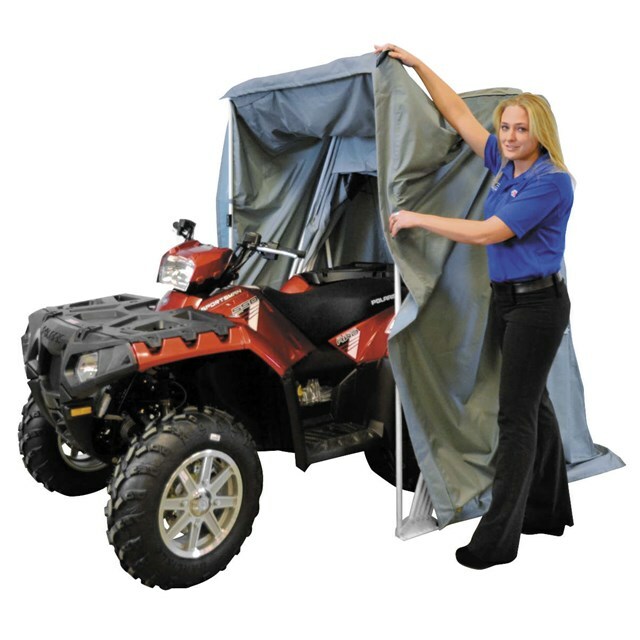 Easy-to-use; simple hand-lift retractable function for covering and uncovering your bike. 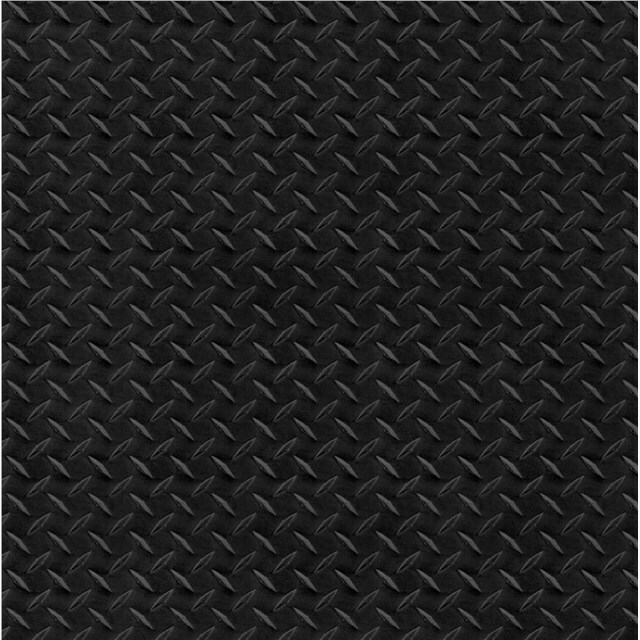 Anchor plates and cement anchors included for secure mounting and support. 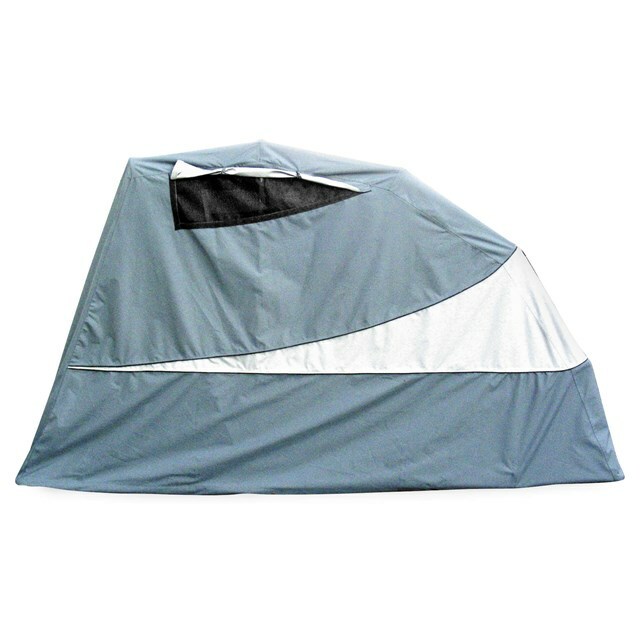 Durable polyester fabric with 700mm polyurethane coating and fully taped seams for waterproofing. 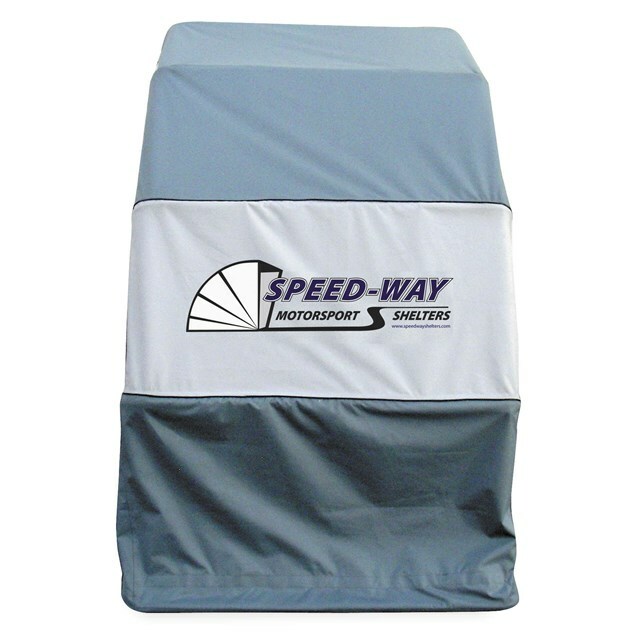 Sewn-in Velcro® bottom allows for a sealed enclosure. 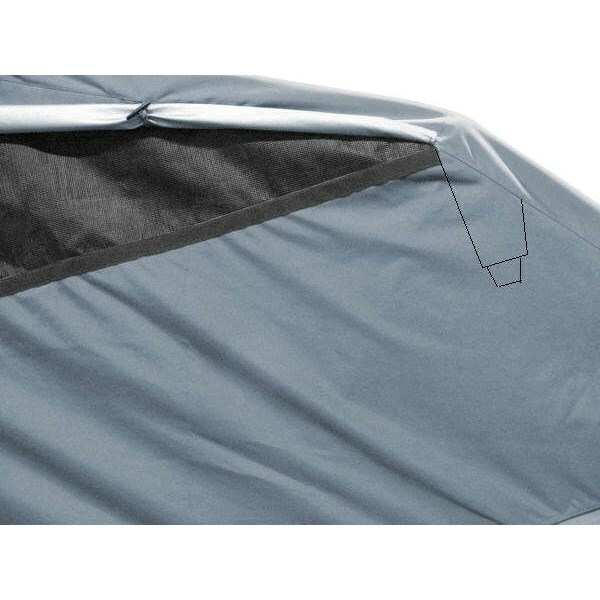 Side tie down attachments sewn into each side of the fabric cover for added support in the event of high wind. Two large side windows offering full-ventilation and full-closure window covers. 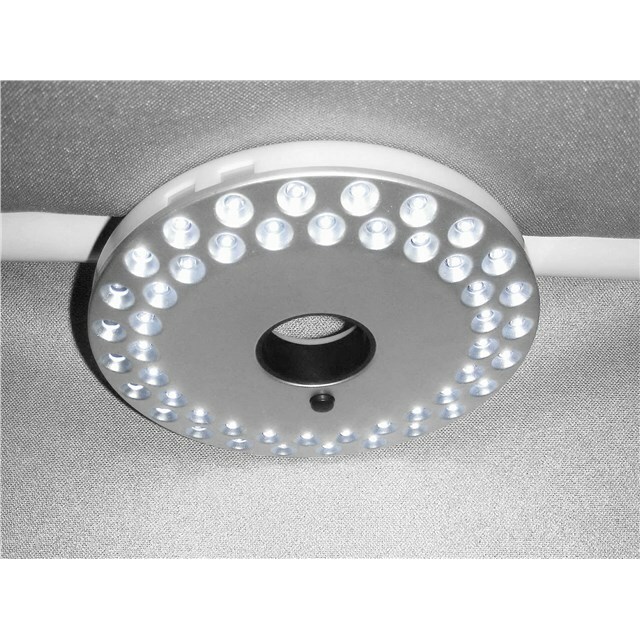 Includes a custom Speed-Way carry bag for storage or other use Includes a 48 lamp LED bright light with three operating functions; helpful for night parking or general night access. Floor prevents water and dampness from occurring, which causes excessive moisture and condensation build up, leading to unwanted corrosion to your bike. Note: Stakes add stability; stakes not included.